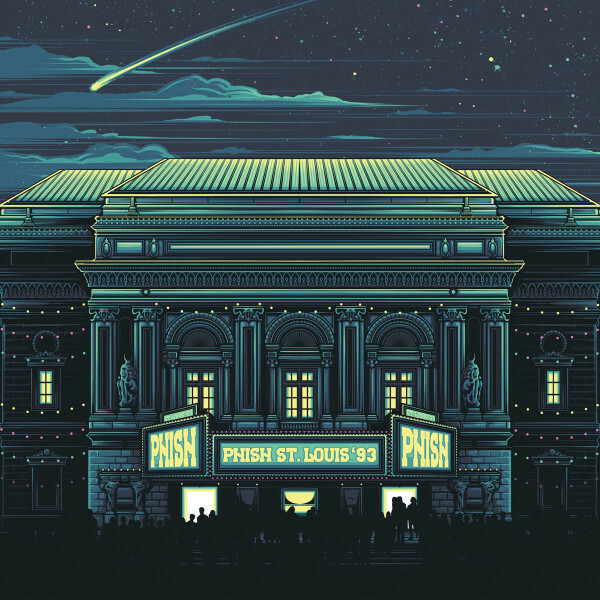 This week we discuss the Phish St. Louis '93 release with guest Scott Bernstein. We're happy to have Scott back, and we had a fun conversation about this release of two very different shows from the same year. The shows that are being released are April 14 and August 16. Two great shows. We of course include some clips as well as some discussion. Hope you enjoy. You can listen to this episode directly here. Here's where you can pre-order the St. Louis '93 release via Dry Goods. 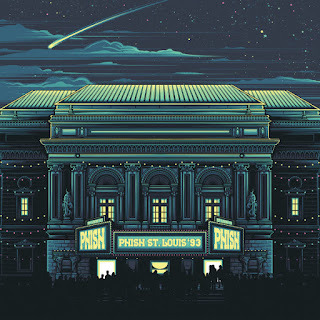 Here's a link to the piece JamBase has put up about the St. Louis '93 release thus far. Check out JamBase for more updates and music from this release. 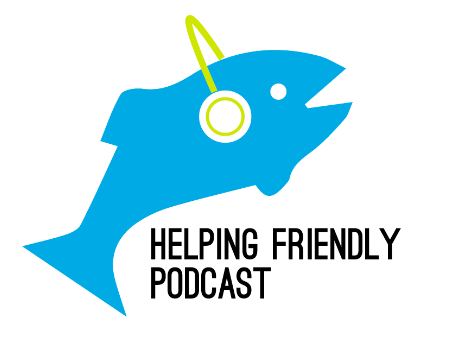 If you haven't heard yet, we recently launched HF Pod Plus! This is bonus content delivered every couple of weeks. We hope you enjoy—but want to reiterate that regardless of whether you support HF Pod Plus, absolutely nothing will change about HF Pod. Thank you as always for your feedback and thoughts. Also, check out Brokedown Podcast if you love the Dead!